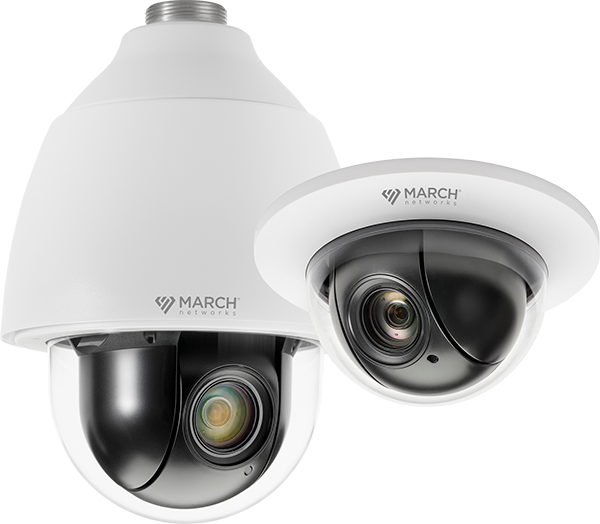 High-definition video and powerful optical zoom capabilities for indoor and outdoor surveillance. 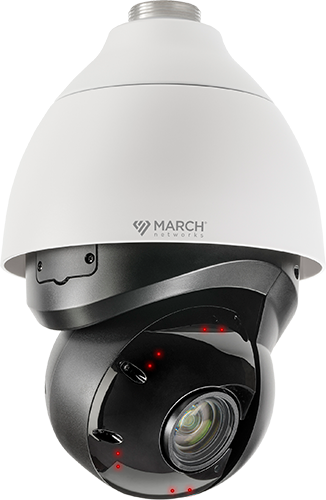 3MP PTZ camera with IR, High Dynamic Range (HDR) and built-in auto tracking, for indoor and outdoor applications. Featuring 40X optical zoom. 2MP PTZ cameras with HDR, P-Iris, built-in auto tracking and 30X optical zoom. Available in indoor flush mount and outdoor pendant models.